This morning, we are featuring an urban fantasy in our book spotlight. 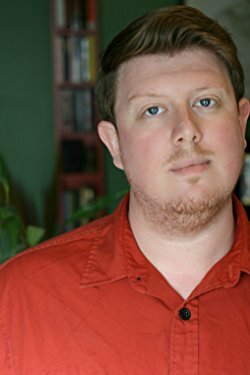 Check out The Man from Rome, learn about author Dylan James Quarles, and enter for a chance to win a signed copy of The Ruins of Mars in the book tour giveaway at the end of this post. Rome is a city like no other, protected by a man like no other. He is the unnamed Immortal, the Man from Rome, and he is under attack. An agent of his secret order has been murdered, her tongue ripped out, her throat coated in molten silver. The killing is meant to be a message, a warning that old enemies have resurfaced to punish the Man for the sins of his past. Forced to retaliate, the Man sets in motion a sequence of events which pit an American thief, a Roman policewoman, a heartless mercenary, and a fallen Olympian against one another in all-out war. 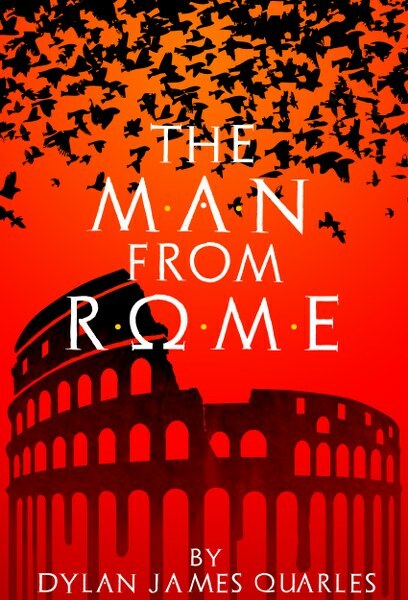 The streets of Rome become a battleground where the supernatural clash with the mortal, and the Eternal City bears witness to yet another chapter in its storied history of violence. Vengeance reigns supreme in this, the newest Novel from Dylan James Quarles. Dylan was born in Portland OR but moved to Washington state as a young boy. Growing up in a small town on the Olympic Peninsula, he spent most of his youth involved in various creative projects. With a passion for films, music and writing, Dylan even had the honor of being featured in the Port Townsend Film Festival for his short film "La Niut Des Vampires". After high school, he attended The Evergreen State College in Olympia where he directed two more films, "Resurrected", and "House On The Borderland". Graduating a year early with a BA in film, he moved to South Korea and taught English in an after school academy. Deeply impacted by the experience, he returned to the States a much different person than when he left. Shortly there after, work began on The Ruins Of Mars Trilogy and the next chapter of Dylan's life opened wide.